You can use AFerry to book Golden Star Ferries between the Cyclades Islands and to mainland Greece. 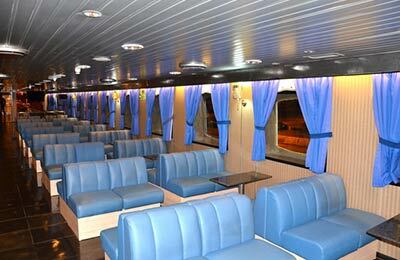 Golden Star Ferries operates a conventional ferry with a high capacity and many facilities. AFerry always has cheap prices for Golden Star Ferries and the latest special offers. Find Golden Star Ferries to Andros, Mykonos, Rafina and Tinos with AFerry. See below for Golden Star Ferries routes and the latest prices and sailing times. Click on a ferry route for a detailed Golden Star Ferries timetable. The Superferry II has a passenger capacity of 1,630 and can hold 250 cars. 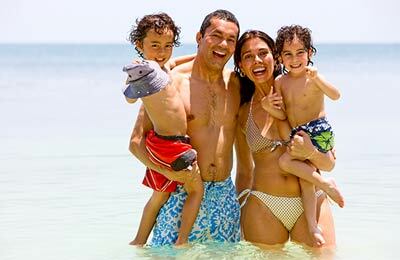 On board you will find full air conditioning, WiFi throughout the ship and satellite television in all areas. There is an open deck bar for smokers, but also plenty of non-smoking areas on the ship. To pass the time on board there are duty free shops, a coffee shop, a home cinema room and massage-relax chairs. The ship is wheelchair friendly. Whichever route you choose with Golden Star Ferries you will travel in comfort knowing that you got a great deal with AFerry.